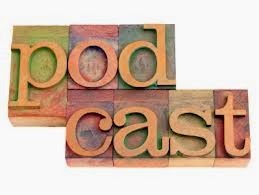 Lately I have been on a podcast listening roll. My husband has been listening to podcasts well before we met and still does to this day. I'm not sure if I didn't listen because I didn't want to, or because it was my stubborn mind saying that I wasn't going to to spite him. Either way, I listen to them now. 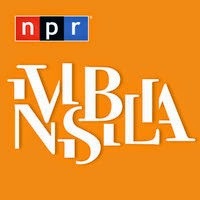 My current obsession are NPR programs and people that I watch via YouTube. I will admit I do like to watch some of the podcasts via YouTube more than I like to just listen like the Jenna and Julien Podcast. 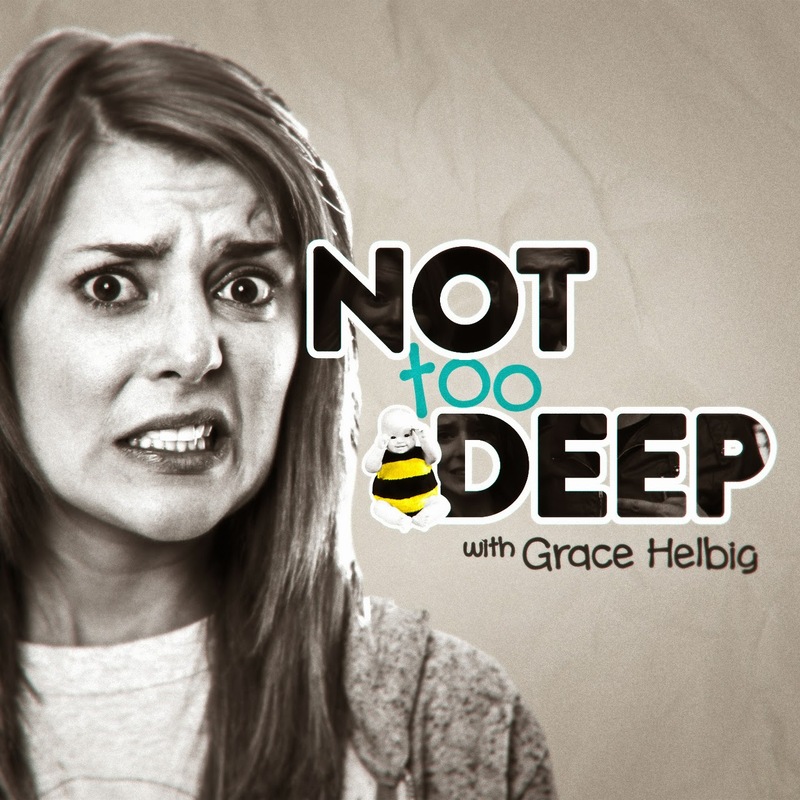 There are others that you need to both watch and listen to such as Not Too Deep with Grace Helbig. 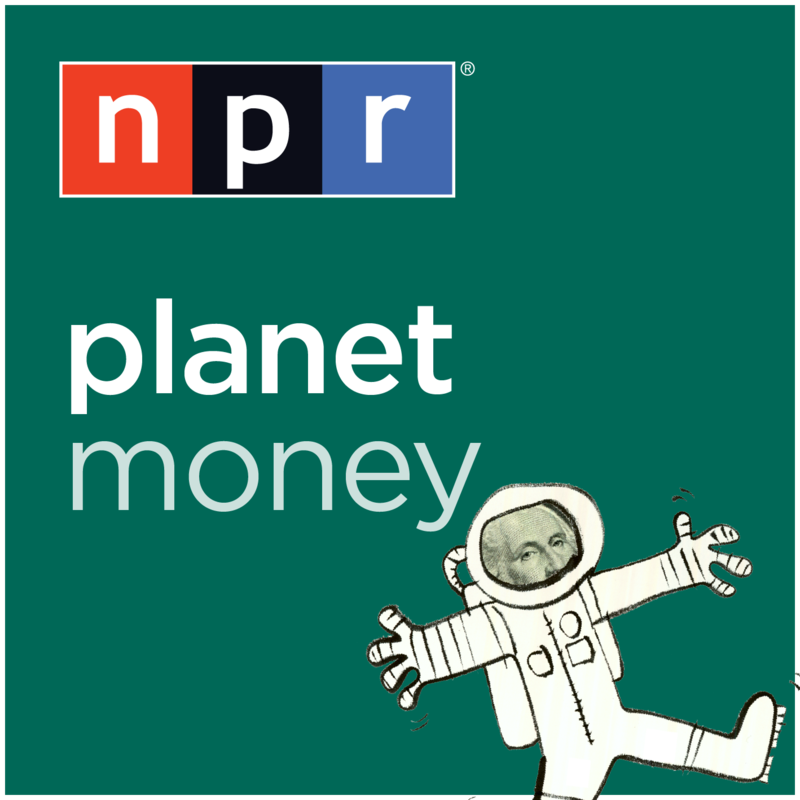 Then there are the ones that you can just listen to like the fabulous programs from NRP: Planet Money, TED Radio Hour, Invisibilia, and Serial. 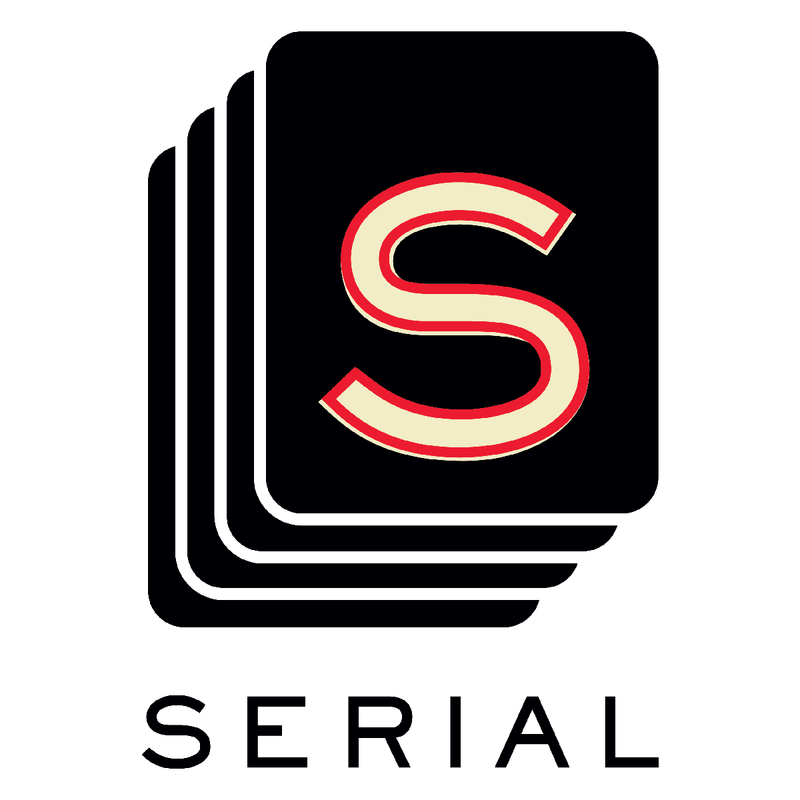 The catalyst to the whole podcast listening thing was probably Serial. I mean that series broke records including the fastest podcast to reach/stream 5 Million. We live in a world of video and television... who listens to the radio like that??!! It makes me think of stories my dad told me about how he and his parents used to gather around the radio to listen to radio programs. Not only did they listen to these programs they were really drawn to them. TV existed when my dad was growing up but there was just something about the radio that drew them in. Even as an adult my dad listened to the baseball games on the radio in the garage because there was just something nostalgic to him. It just felt right. Even to this day I sometimes listen to ball games on the radio even though I could watch it on TV just because it reminds me of my dad. It makes me remember him and get all fuzzy and warm inside. I can't help it. Anything that makes me remember memories of him makes me a little nostalgic and happy. Whoa! I got way side tracked. I love my dad. He loved listening to radio programs. 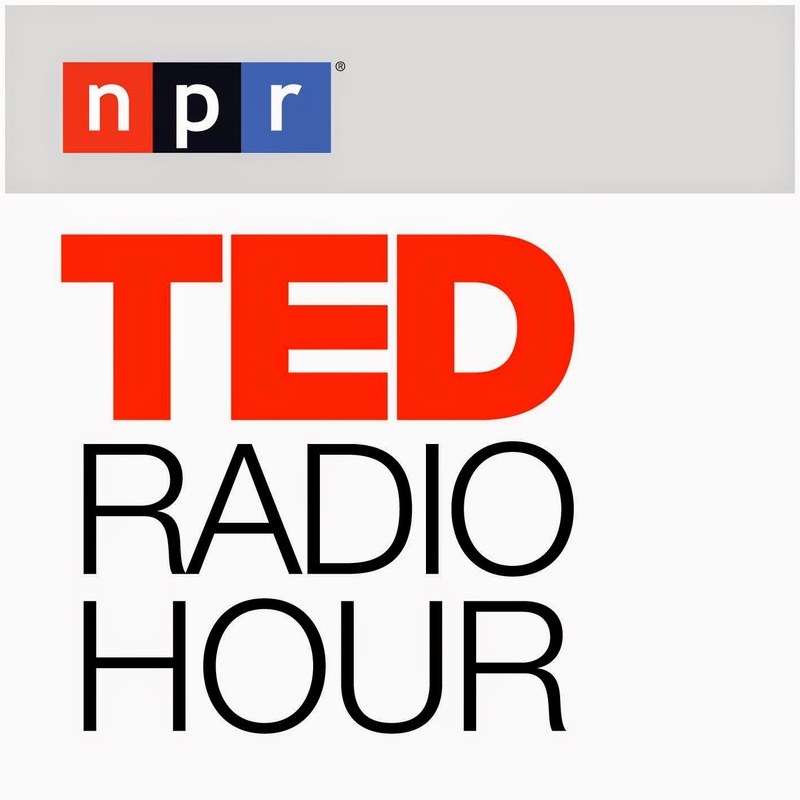 My husband listens to podcasts with the same intensity that my dad listened to live radio. 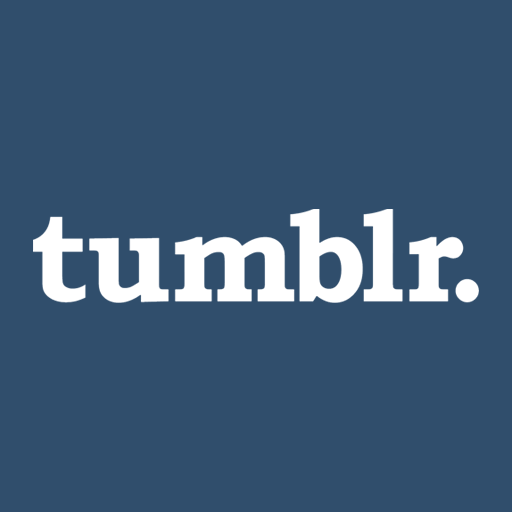 My husband sucked me into that world. I love podcasts. Whew! Now we are back to the point of the post. I'm not sure which podcast I was listening to today but I'm almost 100% positive it was a NPR podcast and the person on there mentioned Impulse Saving. Now they did not (by profession) encourage impulse saving but they made a comment that if there were a red button in our house that we could push everytime we wanted to save we would save much more than what we do now. I totally agree with this. When I think about how I want to split my paycheck each month I think about how each month I get a direct deposit. My paycheck is first reduced by my traditional 401k and additionally my Roth 401k. There are a few other additional things taken out like, you know, taxes, damn those government payments... I digress... After the retirement reductions there are other reductions such as FSA and insurance. After all of those items are removed and I get down to the measly net pay, I split it 46% joint (husband and wife) bills and the rest my bills and spending. When I look at my paycheck I know that 10% is automatically going to my retirement account without me being affected by it. It's the other savings that I really have to work at. To make any additional savings happen beyond my 401k savings I have to do things like set up automatic investments and savings. Those are all great but think about how much more you could save if all the effort required for saving was an Easy Button?? How great would that be???!!! When I think about it. 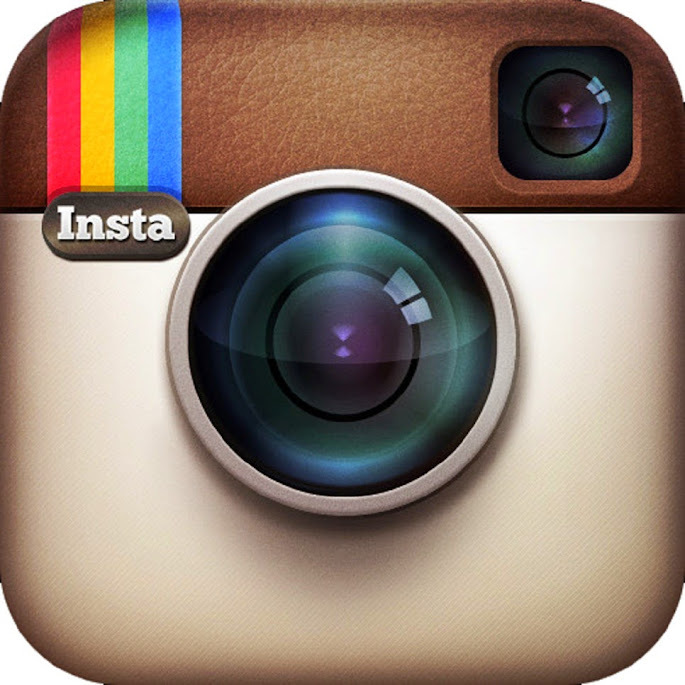 I wish there were a button like that in my house. I mean I can blow $20 on dinner easy so why no use that towards something more productive such as saving. I know it sounds easy in theory but I mean when credit card bills start rolling in after Christmas, it isn't surprising to me that people would not be focused on saving. What a concept, an easy button to save... why isn't there an easier way to save??? Maybe there is but I don't know if it. We live in the world of smart phones... why doesn't this exist yet?? ?